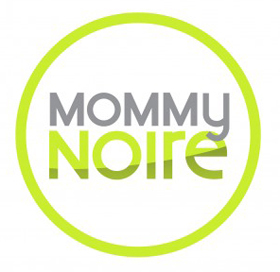 Black Glamour Mom – BlackGlamourMom Trend Alert: Shorts Anyone? 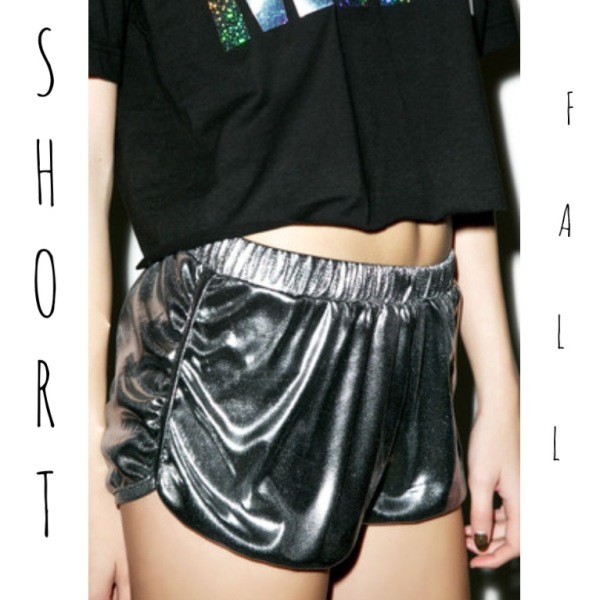 BlackGlamourMom Trend Alert: Shorts Anyone? I can admit it: I didn’t always rock shorts, specifically denim shorts! I know, I know, that may be hard to believe, but let me explain. For the longest time I felt like denim shorts were for little girls and that no woman who was over the age of 21-years-old should be rocking them. Crazy right? I know! To be honest, part of the problem was that as I got older I had no idea what to rock them with. At one point, I felt like denim shorts and heels was a bit much for a woman in her early thirties, and these thoughts only intensified when I became a mother. Fast-forward to now and you can call me the denim shorts queen! I love a super glam pair of denim shorts paired with a simple Tee, stylish heels and a slew of cool accessories. It’s definitely the perfect summer glam mom uniform. As spring is finally upon us, I’ve been pulling together my looks for the onslaught of the warmer weather, and of course I am on the prowl for some new denim shorts. It seems like designers are pumping denim shorts full of style steroids. Rhinestones, rips, lace detail, printing, you name it and it’s being done. If you recall just a couple of weeks ago we were going goo goo over J. Hudson’s denim short look at the Coachella Music Festival. In an effort to get you pumped up, we’ve rounded up some cool versions that we recently spotted. Glams, are you rocking denim shorts this spring/summmer? We want to hear from you in the comments section below.